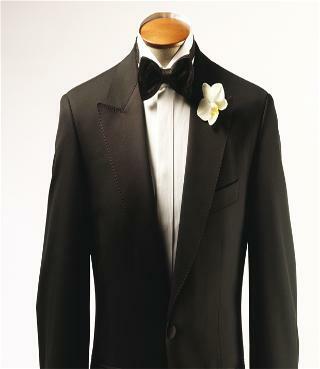 Welcome to Michael James Bespoke, offering fine hand made bespoke suits and shirts for ladies and gentlemen. 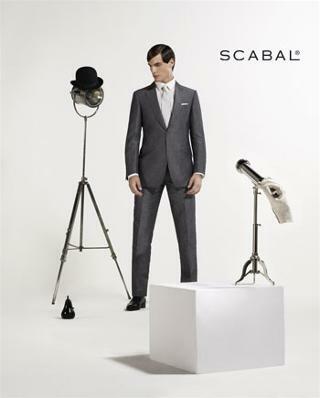 Using only the finest suiting fabrics from the world famous Scabal Savile Row based cloth company. 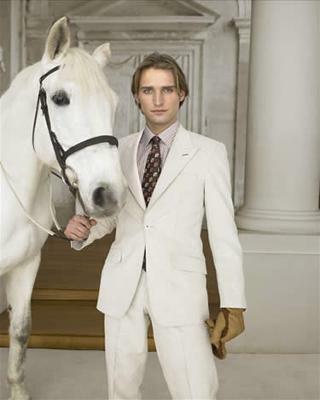 Contemporary Savile Row cloth designs, modern patterns together with traditional bespoke hand tailoring methods to give you a superb looking bespoke garment.